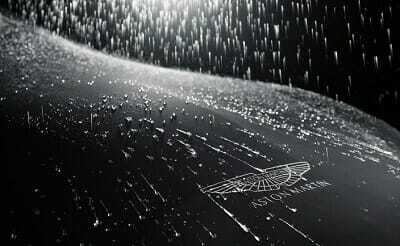 VANQUISH (2012 ON) “ULTIMATE” OUTDOOR CAR COVER BLACK – 705808.
to ‘bead’ and run off. The fabric is strong, durable and custom made, and whilst being weather resistant allows air to penetrate. This is a GENUINE Aston Martin accessory. VANQUISH FRONT BRAKE CALIPER LH RED RECONDITIONED – 4R12-280459-AA. VANQUISH S & SVO OPTION FRONT BRAKE PAD SET – 1R12-28-10427-PK.